Did you know that fairies make bad parents? Neither did I until I read Miss Schlitz’ The Night Fairy. 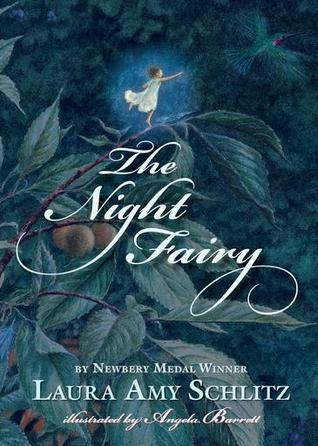 The Night Fairy revolves around Flory, a Night Fairy who loses her wings to a bat when she is three months old. And these are not ordinary wings, like most night fairies’. They usually have nondescript, bland wings. Flory’s were like a Luna moth’s wings, which is why they got bitten off by the bat. Without her wings, Flory has to make do walking. Also, without her wings, she has to be even more careful of the large animals in the woods that can hurt her. Eventually, Flory sets up shop in an abandoned birdhouse. She makes herself a set of clothes and befriends a squirrel named Skuggle. Using Skuggle’s weight, Flory helps him to get seeds from the local “giantess’s” birdfeeder. In exchange, he lets her have some of the seeds for her food stores. In order to get these seeds, Flory has to learn to work in the day time, going between the day-lit and moonlit worlds, unlike most Night Fairies. But the big change comes when she sees her first hummingbird. From then on, Flory wants nothing so badly as to ride a hummingbird, entranced by their beauty as she is. However, hummingbirds are not the nicest, most friendly birds in the air. Flory can hardly get any of them to talk to her, forget about giving her a ride. By the time she actually gets to make a complete request of a female hummingbird, she is firmly and sharply rebuked, since the hummingbird has no interest in being the slave of a fairy, night or day. Things sort of grow from here, readers, but this is all I can tell you. The Night Fairy is a short children’s story, and if I say any more I will tell you the whole adventure – and that would never do! Pick up The Night Fairy from your local library when you can. 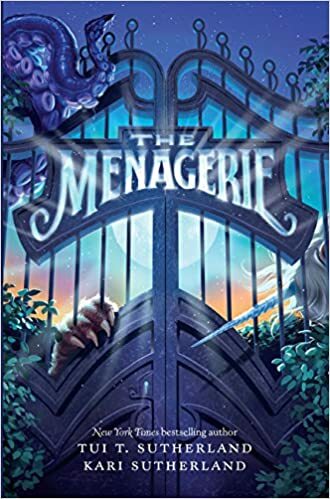 It is a relaxing read, and any young girls you know are sure to love it! 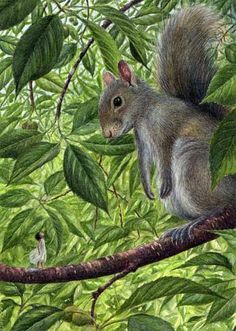 This entry was posted in Book Reviews, Youth Books and tagged bats, Book Reviews, books for children, children, children's stories, fairies, fantasy books for children, hummingbirds, Laura Amy Schlitz, Modern children's books, squirrels, The Night Fairy, wings, Youth Books on March 24, 2017 by The Mithril Guardian. Here we have another book review, readers! 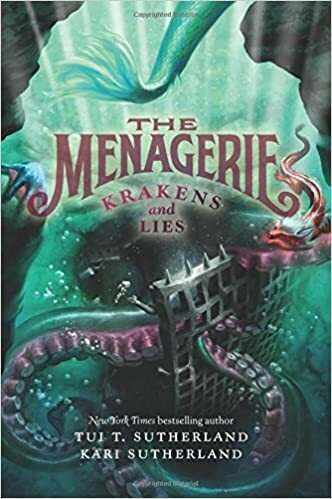 This review, however, focuses on a series which can loosely be referred to as The Penderwicks, from the title of the first novel. If you know any young girls (or girls who are young at heart), start taking notes! Mr. Penderwick is a professor of botany. His wife died roughly four years ago, but she did not leave him alone. Together, Mr. and Mrs. Penderwick had four daughters. The last and youngest, Batty, was born just before her mother died of cancer. 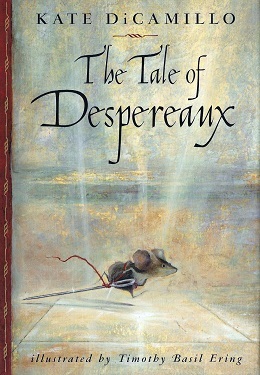 The first Penderwicks novel – The Penderwicks – mentions that the family’s old vacation house was sold at the last minute. This meant they could not rent it, as they had in years past. And so it appeared that the family would be stuck in Cameron, Massachusetts, for summer vacation. Cameron is great, but summer vacation usually includes at least a little trip outside of town for a few days. Right? Luckily, Mr. Penderwick finds a replacement cottage where the family can spend their summer in the nick of time. Off the family drives, going out on the adventure of a lifetime…! Until they become hopelessly lost, that is. Next is eleven year old Skye. Blue eyed and blonde, Skye is the only Penderwick who directly resembles the deceased Mrs. Penderwick. All the other Penderwick girls have brown hair and brown eyes. Skye is a tomboy; she loves science and mathematics, and keeps everything neat and orderly. However, despite all this, she has the most ferocious temper of the sisters. 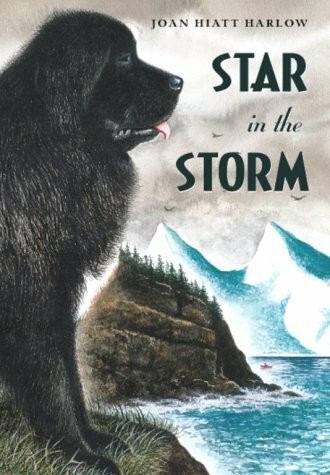 Any little thing can set her off, and a mountain of little things is a recipe for a lot of trouble from Skye. Cross her at your own peril! Then there is Jane. Dreamy and disorganized, Jane’s half of the room she shares with Skye is painted purple and looks like a dozen girls live in that part of the two sisters’ domain. Ten years old, Jane and Skye tend to get into a lot of arguments. Skye cannot stand Jane’s tendency to romanticize the mundane every waking minute. 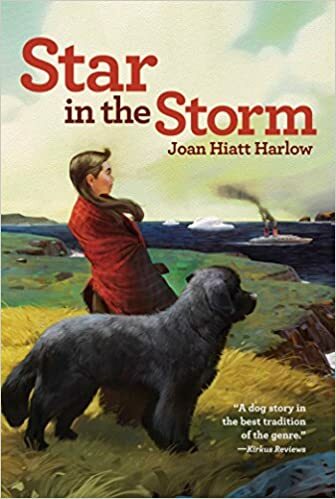 With the dream of becoming an author someday, Jane has very little filter between her brain and her mouth – yet another reason she is almost always at odds with Skye. Finally, there is Batty. The youngest of the sisters, Batty was born four years ago. Shy and quiet around strangers, Batty can hold her own when it comes to sisterly battles of temper. Otherwise, she is the sweetest and most innocent of the Penderwicks. During the first book, she never goes anywhere without wearing a special set of butterfly wings. A lover of animals, Batty seems to be considering a career as a vet – though she is awfully young to settle on an idea as yet. Ooops, I almost forgot a member of the Penderwick family! That would be Hound, the family’s big, black, goofy dog. All the sisters love him to pieces and coddle him unmercifully. Hound knows nothing but that love, and so he is a very friendly dog. Just make sure you do not feed him road maps. Or pizza. Or pie. Or meat loaf. He has a tendency to regurgitate that sort of stuff, and at the worst times! He is also Batty’s constant companion. 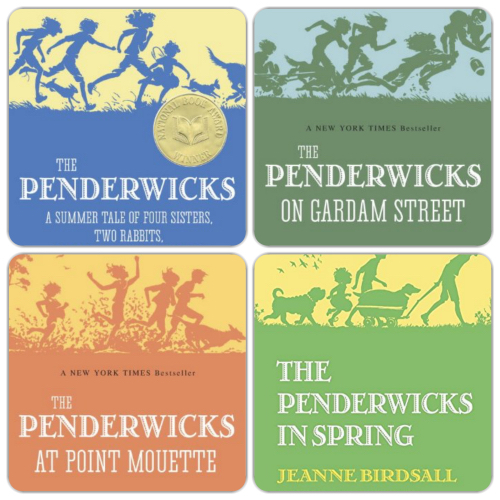 Following The Penderwicks are three sequels: The Penderwicks on Gardam Street, The Penderwicks at Point Mouette, and The Penderwicks in Spring. They are all wonderful books; something like Little Women and every novelization of the adventures/relationships any set of siblings has ever experienced. There is no way to recommend this series any more highly than this, readers. It is likely that your local library has copies of the books, but if they do not, you should request them. And if they do not buy them, then I promise you that this series is worth your money. 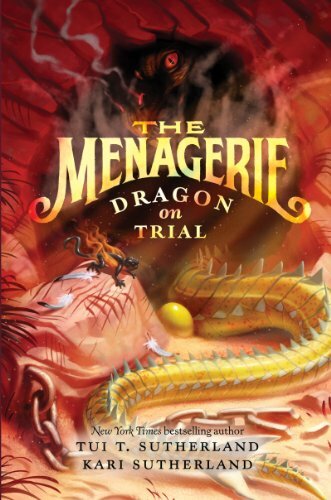 It is practically impossible to go wrong with Jeanne Birdsall’s Penderwicks series! This entry was posted in Book Reviews, Youth Books and tagged Book Reviews, books for children, children, children's stories, Jeanne Birdsall, Little Women, Louisa May Alcott, Modern children's books, The Penderwicks, The Penderwicks at Point Mouette, The Penderwicks in Spring, The Penderwicks on Gardam Street, Youth Books on March 18, 2017 by The Mithril Guardian.